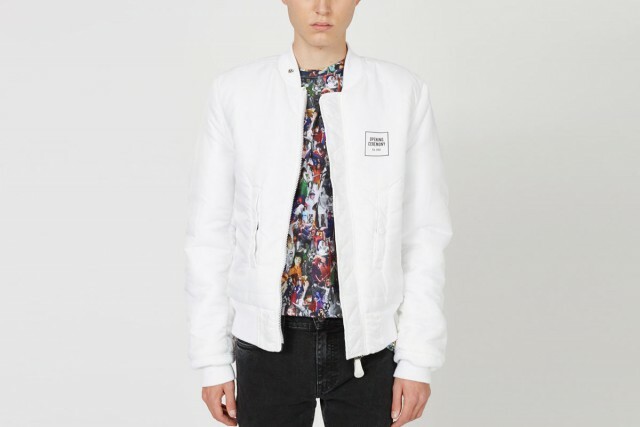 If you only have one bomber jacket in your closet right now, shame on you. 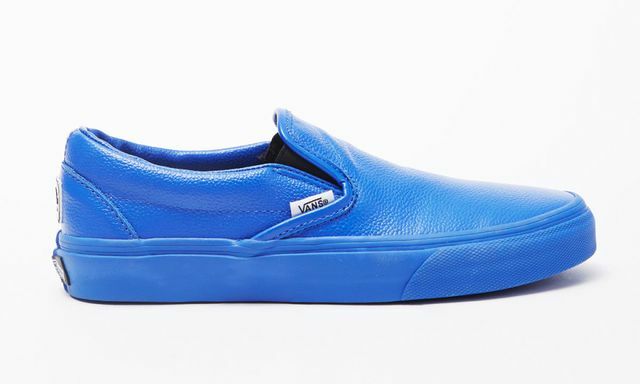 Seriously, do you really do this fashion thing or do you just skim through it? It’s fall, you need options. Don’t worry, we’ve got you covered if you’re lacking. 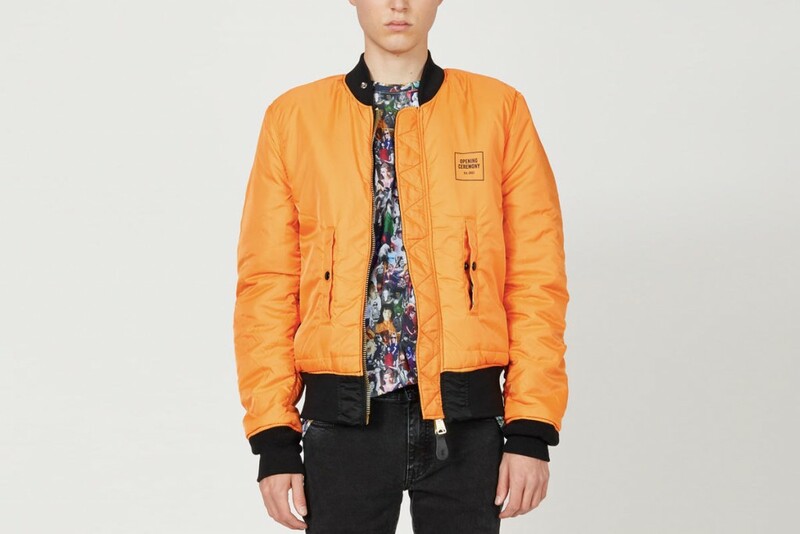 Opening Ceremony has decided to partner with Alpha Industries for their take on the coveted MA-1 flight jacket. The New York based boutique chose the best of the best when it comes to the bomber jacket and they delivered for those that want more options for their jackets. The collab consists of two reversible jackets. 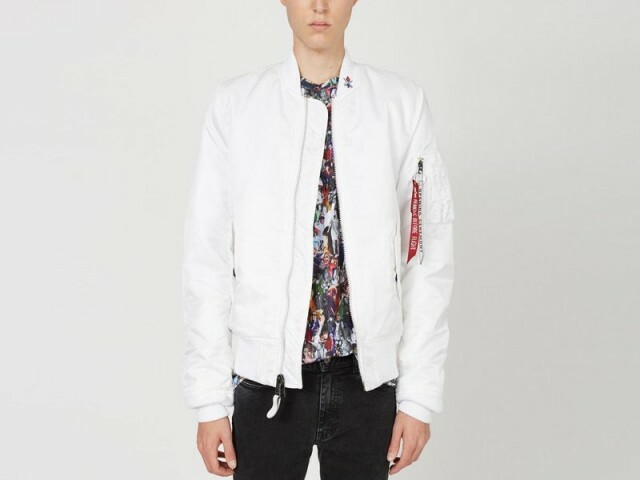 The white version contains Opening Ceremony logo on the chest and the reverse side contains the Opening Ceremony and Alpha Industries hang tags on the zipper of the arm pocket. 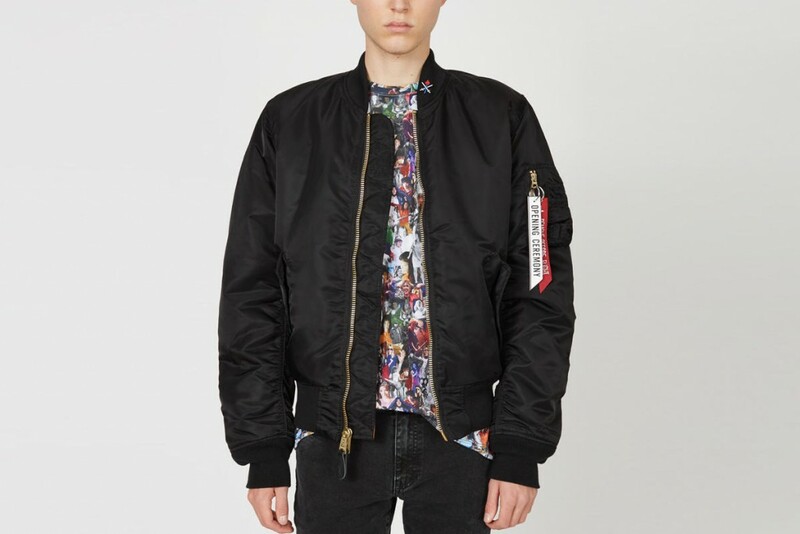 The black version seems like a standard bomber until you see the reverse side. The other part of this jacket is orange with branding on the front and back of the jacket. If you don’t have a bomber jacket right now, here’s your chance to have two in one! 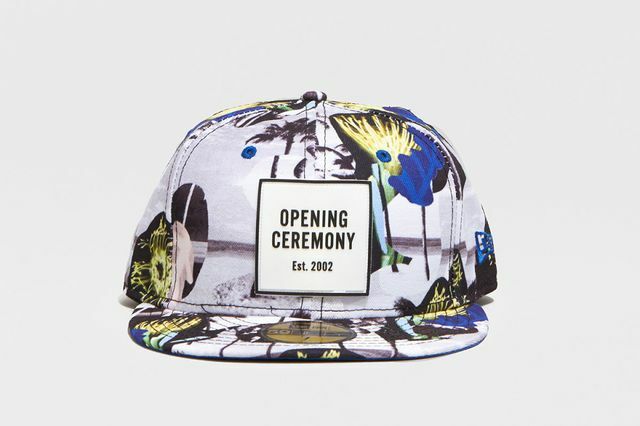 Get on it and purchase from Opening Ceremony now.